Wildlife Friends is a tried and tested learning system that combines nature and narrative to support children aged 2-7 in learning the skills and knowledge they need for life. Lucky Island is a tiny island where thousands of seabirds and other creatures make their home. It’s a land of puffins, rabbits, dolphins, wildflowers and deep underground burrows - where Puffin Pal and his Island Friends live a life full of fun and adventure in the middle of the wide blue ocean. The Woodland Friends world is set in the Bramble Wood, a small forgotten piece of woodland near the spooky ruin ‘Night Rock Castle’. There is a river running through the woodland and the birds of the trees and the water form a small, close-knit community in their quiet hidden hideaway. The Jungle Friends ‘world’ is based in the cloud forest of Costa Rica where the jungle teems with life. Vibrantly coloured birds and animals abound and adventure lies around every tree. We design & produce high quality stories and learning resources that draw from nature to help children get the best start in life, at home and at school. "THIS IS PHENOMENAL, ABSOULUTELY PHENOMENAL."  The Wildlife Friends Club gives teachers, parents and wildlife organisations access to free learning resources, activities, and materials to support them in helping children learn with and in nature.